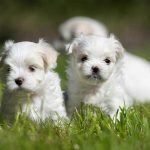 Petland Speaks: Is Buying a Puppy Affordable? 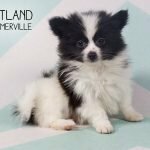 We say, “Absolutely!” Here at Petland, we have many puppy breeds to choose from and we can find one that’s right for you and your budget! 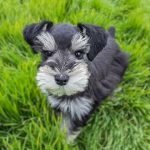 Buying a puppy can be expensive when you are shopping for rare or designer breeds. 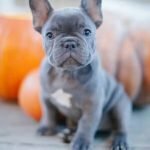 Choosing a breed that is common is great way to get a puppy on sale and to save money. 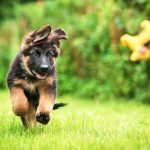 Here are few common, but quality, breeds that Petland recommends if you are looking to save money. Beagles – great family dog! 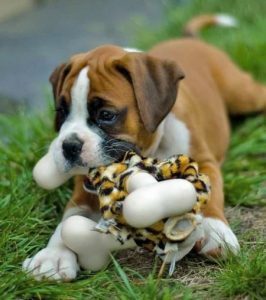 Boxers – also great for families interested in a large breed! 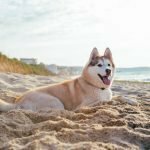 Pet leasing has become a trending topic these days, as many major corporations offer this option. At Petland, we believe that pet leasing is inhumane, unethical, and expensive. A more affordable and moral option is pet financing. 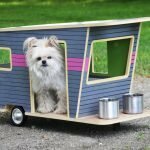 Pet financing helps to end pet homelessness and is a better alternative to pet leasing. We have lots of options! All Petland puppies are up to date on vaccinations and de-worming and are microchipped. Petland puppies are also checked by at least two, and in many cases, three veterinarians before being offered to customers. Every Petland store has a local consulting veterinarian who performs weekly examinations on new arrivals, completes a puppy care record to document their health, and sets the protocols for in-store preventative health measures. Our kennel techs are also trained to care for and monitor the health of the pets in their care. In the store, Petland puppies are part of an active socialization program with pet counselors, kennel technicians, and customers! 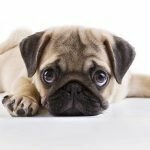 Where you buy your puppy matters, because many retail businesses offer puppies for sale, but few can say they are committed to the well-being of animals. Responsible pet shopping helps to decrease your chances of dealing with high veterinary expenses later down the line. Our commitment to the health of our pets is the reason we work with local, state, and federal regulatory agencies and legislators concerning animal welfare issues. It’s safe to say that if you are in the market for a quality and affordable puppy, Petland is the way to go! Check out all of our adorable puppies for sale, right here!